This legal text gives you details of how we collect and process your personal information through the use of our websitewww.campingvalleniza.es, including any information that you canprovide us through the site whenyou sign up fora service, register with our newsletter or provide your contact information through the form provided for that purpose. When you provide us with the information,we inform you that our servicesare not possible for those people whose regulations prevent them from giving their consent, so when you send us the forms you guarantee that you have sufficient capacity to grant consent. NIZAMAR SL,is responsible for your data. The General Regulation of Data Protection tells us thatpersonal datais all information about an identified or identifiable natural person, that is, all the information capable of identifying a person.This would not include anonymous or percentage data. · Identity data: firstandlast names. · Contact information: email orphone. · Profile data: commentsand / or reviews of the establishment. If prompted collect personal information by law or under the terms of contracts between us andrefusestesto providethem , you may not be able to perform the contract or provide the service, I must inform us in advance. o Google:analytical data or search data.OutsidetheEuropeanUnion. - For the formalization of acontract betweenNIZAMAR SLand you. The User may revoke the consent given at any time by sending an email toinfo@campingvalleniza.esor consulting the section ofexercise of rights below. Term of conservation: They will be conserved during the necessary time to fulfill the purpose for which they were collected and to determine the possible responsibilities that could derive from said purpose and the treatment of the data.The provisions of the different regulations regarding the conservation period shall be applicable, as far as applicable to the present treatment. Data of the users uploadedbyNIZAMAR SLto theirSocial Networks or pages: Since the user gives his consent until he withdraws it. - It susaccesstopersonal data:NIZAMAR SLmay askif you are usingsus personal data. - To requestrectification, if they were not correct, or to exercisetheright to forgetabout them. - Toopposeyour treatment:NIZAMAR SLwill treat the data in themanneryou indicate, except that for legitimate reasons or for the exercise ordefense of possible claims, theseshould continue to be treated. - Aportabilityof data: in case you wantstosUS data are processed by another firm,NIZAMAR SL,landsfacilitate the portability ofdata to the new charge us. 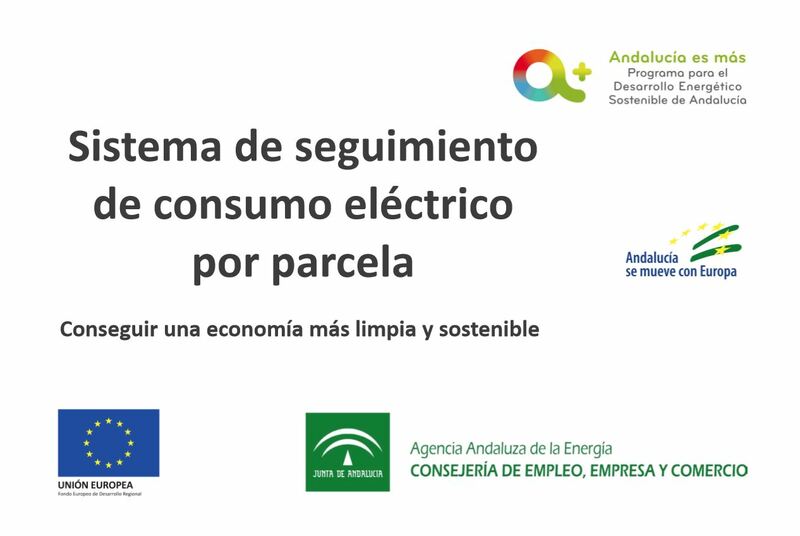 Complain to the AEPD: If you think there is a problem with the wayNIZAMAR SLis tryingsUS data,you candirectussclaimsto the corresponding control authority, beinginSpain,competent to do so:Spanish Agency for Data Protection. We may need to requestland specific information to help confirmidentityand ensuresususright to accesspersonal data us (or exercise any of the rights mentioned above).This is a security measure to ensure that personal information is not disclosed to any person who does not have the right to receive it. All the requests are solved within the legal period indicated 1 month.However, it can take more than a monthorifsrequest is particularly complex, or has already made a series of performances previously.In this case,lelenotifiesoars andkeep you updated. We have implemented the appropriate security measures to prevent your personal data from being accidentally lost, used or accessed in an unauthorized manner, modified or disclosed.In addition, we limit the access to your personal data to those employees, contractors and other third parties who have a commercial need to know such data.They will only process your personal data according to our instructions and will be subject to a duty of confidentiality. We have implemented procedures to deal with any suspicion of violation of your personal data and will notify you and the Control Authority in case it occurs, as is regulated in theRGPD in its articles 33 and 34,a security breach.